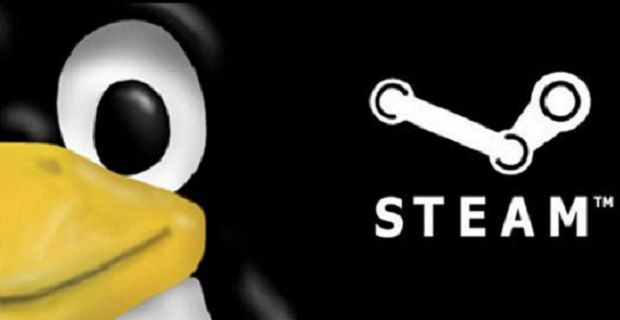 Users can request refunds for nearly everything that they purchase on Steam and for any reason. Perhaps your PC doesn’t match the hardware requirements, or maybe you bought a game by mistake. Whatever your reason, a refund is easily attained. We’ll tell you how to refund a game on Steam so you can head their now for your refund. Your reasons don’t matter but there are some rules you have to adhere to. You can only ask for a refund for items bought within the past 14 days. You can only ask for a refund on items played for less than 2 hours that were bought from the Steam Store, but if you’re outside of these criteria, you can still ask for a refund and the guys at Steam will have a look into for you. When your refund’s approved you’ll get the cash within 7 days. You’ll get the funds back in the form of Steam Wallet funds or through the same method you used to purchase the goods. DLC purchases from the Steam Store are refundable as long as they’re requested within the 14 day period mentioned earlier, and as long as the downloadable content’s been played for less than 2 hours. In addition to this, you can’t modify, consume or transfer the content and then expect a refund. To get your money back for in-game purchases, you need to get onto Steam for the refund within 48 hours of purchasing. Again the in-game item can’t be consumed, transferred or modified and you can only get refunds from third party developers who have opted to allow for them. The method for requesting the refund is pretty simple. Just head to help.steampowered.com where you’ll be able to request your refund.